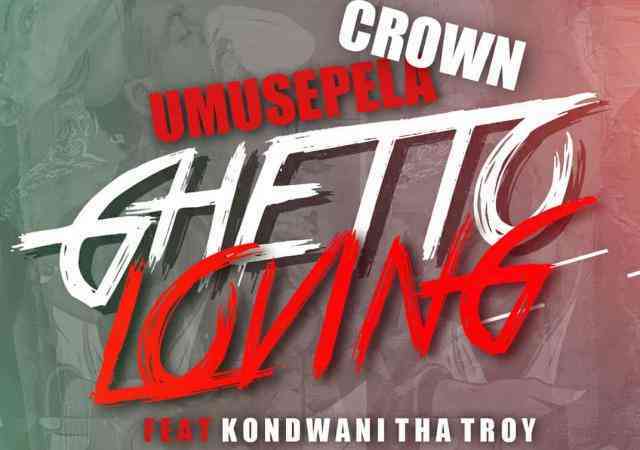 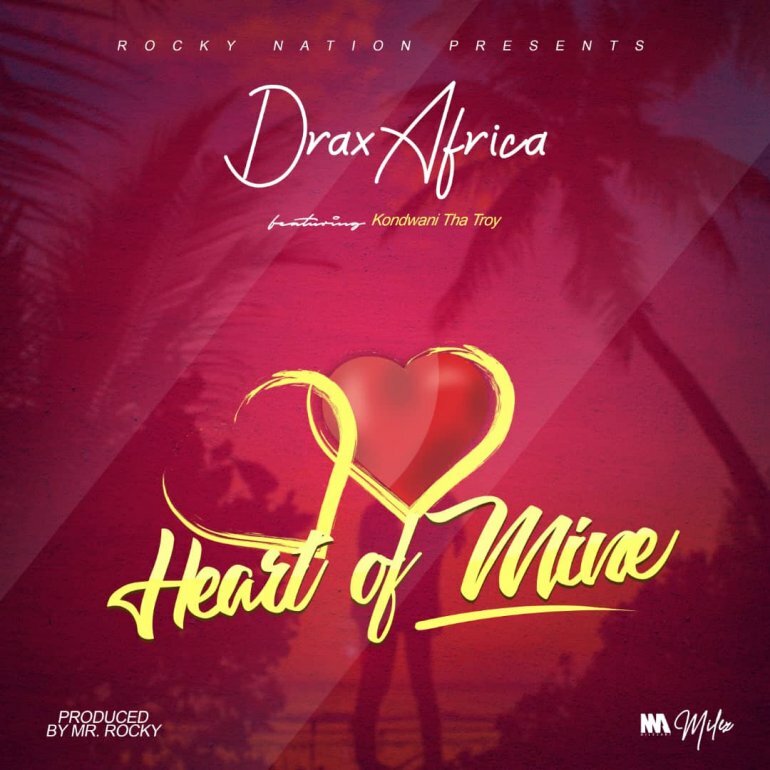 Music duo of twin brothers, Drax Africa join forces with Kondwani Tha Troy for a new song christened “Heart of Mine“. 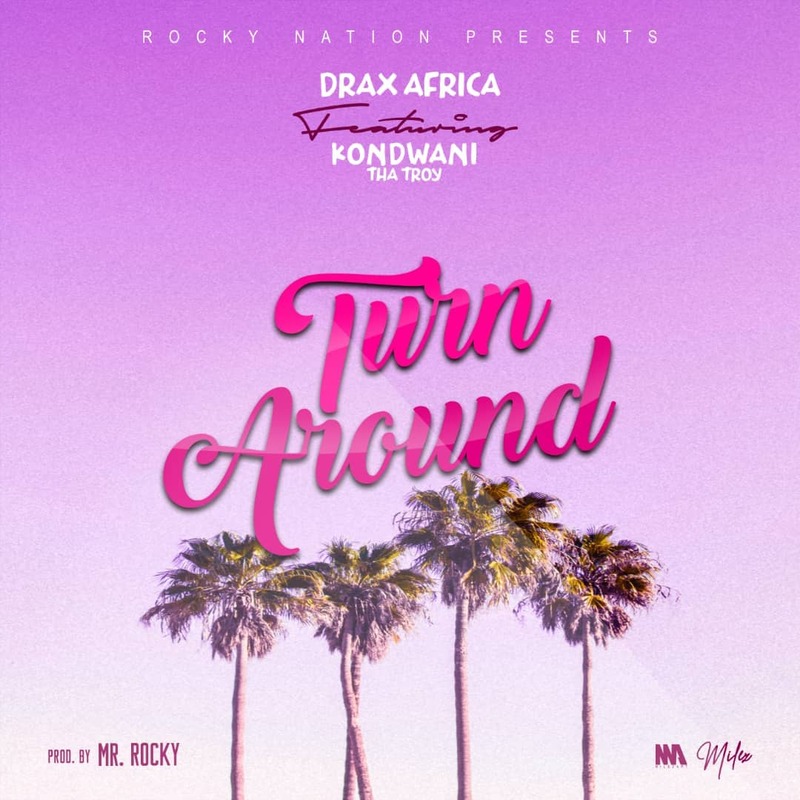 Check out the Mr Rocky produced cut below. 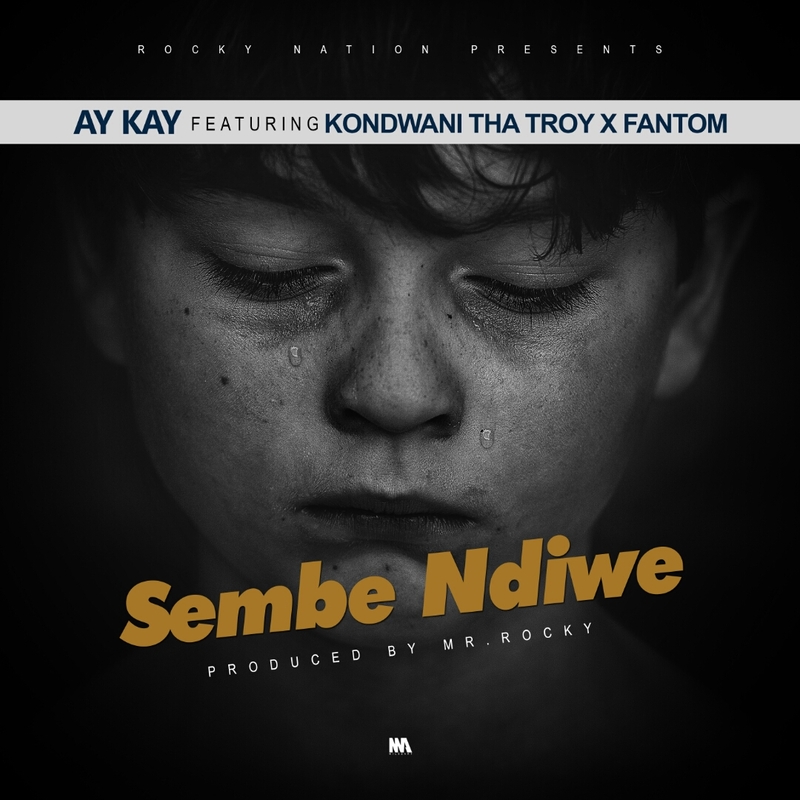 Y Celeb (408 Empire) - "Fineh Fyayeba"
Drifta Trek X Koby X Brawen X Tommy Dee - "Tilipe"